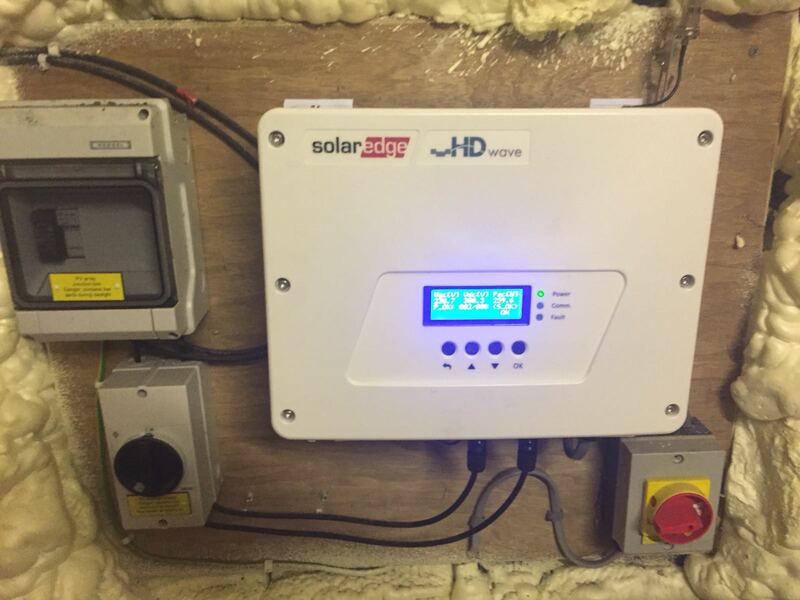 Installing a solar edge inverter and power optimisers can dramatically improve the performance of your solar pv system. It ensures the system is not affected by any shading issues or any issues with the soiling of panels. 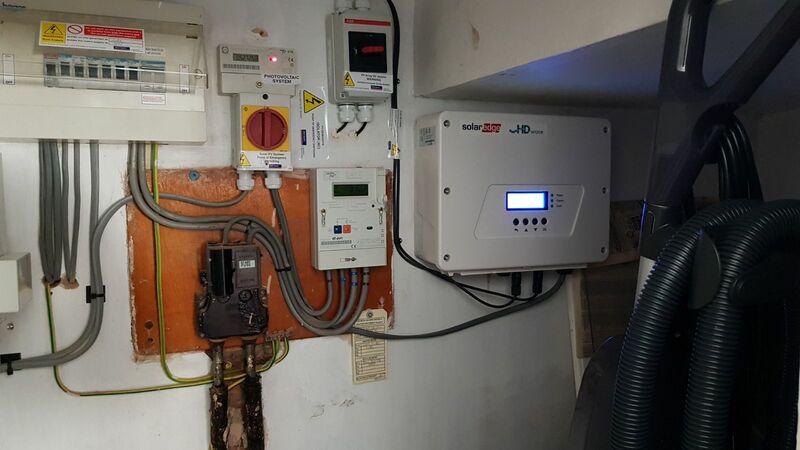 On top of that the Solar edge inverter comes with a 25 year product warranty which far out reaches the standard 5 or 10 year inverter warranty offered in the earlier years of the Fit scheme.